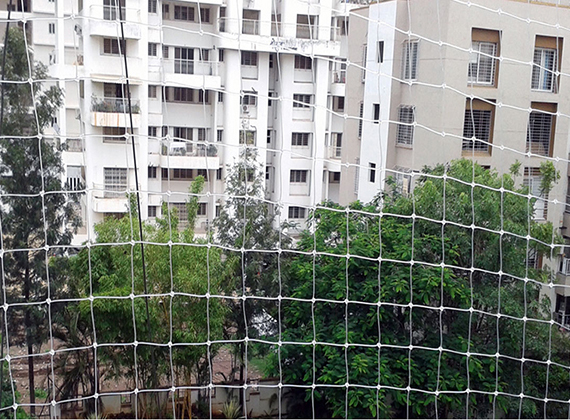 Bird Netting Systems from Philips Safety Nets are an effective and humane form of bird exclusion. 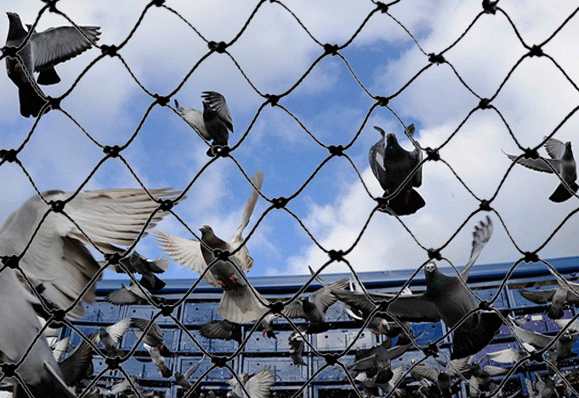 Bird netting can be used to protect all types of objects, openings and structures. Perfect for architectural, industrial, aqua-cultural and agricultural bird exclusion jobs. 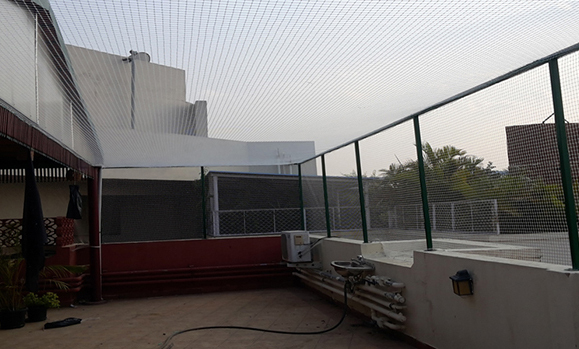 Philips Safety Nets offers different types of bird netting along with installation accessories, tools and hardware. Need help with your bird netting project? 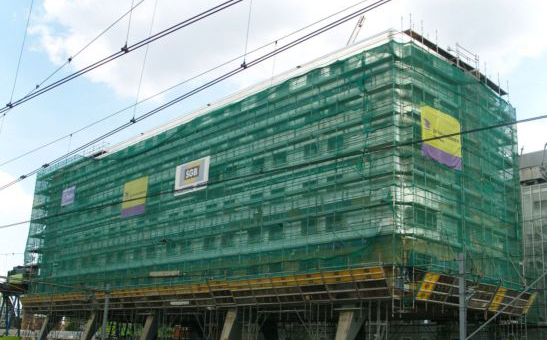 Call Philips Safety Nets's planning department with your project details and let us help you lay out your bird netting plan. We will help you calculate netting and hardware quantities and offer advice for proper installations. Philips Safety Nets offers an extensive line of netting products for an endless number of applications. 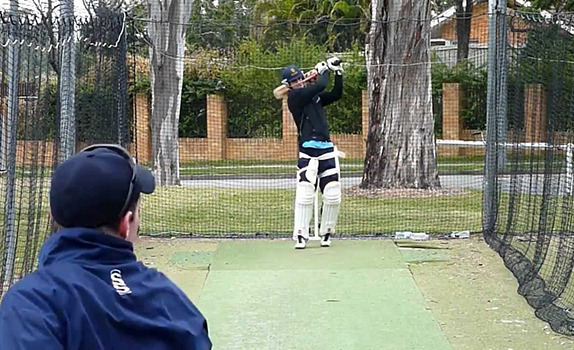 If you’re not sure what net to choose, call us for expert advice on the best netting for your application.